In just a few years, car manufacturers like Hyundai, Toyota, and Honda are set to make cars run on hydrogen fuel cells, otherwise known as FCEV (fuel cell electric vehicle), commonplace in the automotive industry. 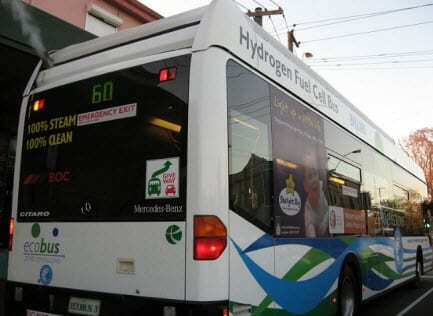 The Asian Pacific region has been long pushing for and developing cars run on fuel cells powered by hydrogen. Despite heavy investments and the popularity of the idea with the public, car manufacturers have yet to successfully commercialize hydrogen-fueled vehicles. There are some being used in fleets in urban areas and a few concept cars, but the average driver as of yet does not have commercial access. Things are set to change very soon. 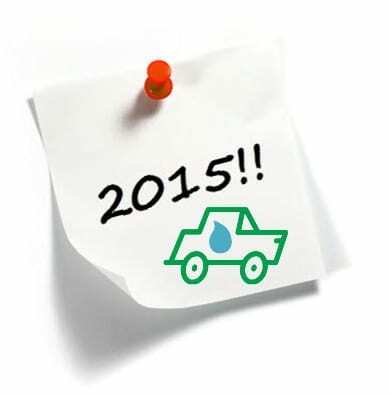 “The OEMs are prepared for a 2015 commercialization of the FCEV market. Key Japanese auto OEMs such as Honda, Toyota and Nissan and South Korea’s Hyundai//Kia are preparing their FCEV models for commercialization,” says Mr. Vijayendra Rao, Research Manager at Frost & Sullivan Automotive & Transportation Practice, Asia Pacific. This will mean over 58,000 fuel cell cars in those two countries by 2020 as compared to just 600 in 2011.
h Korea for hydrogen-powered cars and trucks. Hydrogen is already known to be green energy that is reliable, but extracting, storing and creating it are still too problematic for it to be highly efficient. Because hydrogen is clean, this change could have a huge impact on both global warming trends and reliance on fossil fuels. With investments in hydrogen production and more fueling stations, commercialization of these green vehicles could very shortly be a reality in the Asia-Pacific region. Honda is expected to be the leader in this market in both South Korea and Japan by 2020 with 42% of the market. Hyundai and Toyota are expected to take 17.4 percent and 17.2 percent market shares during the same time frame.